Why are Sunnis and Shiites fighting each other if both are Muslim? Can Europe rely on Iran, which is pursuing an atomic bomb? 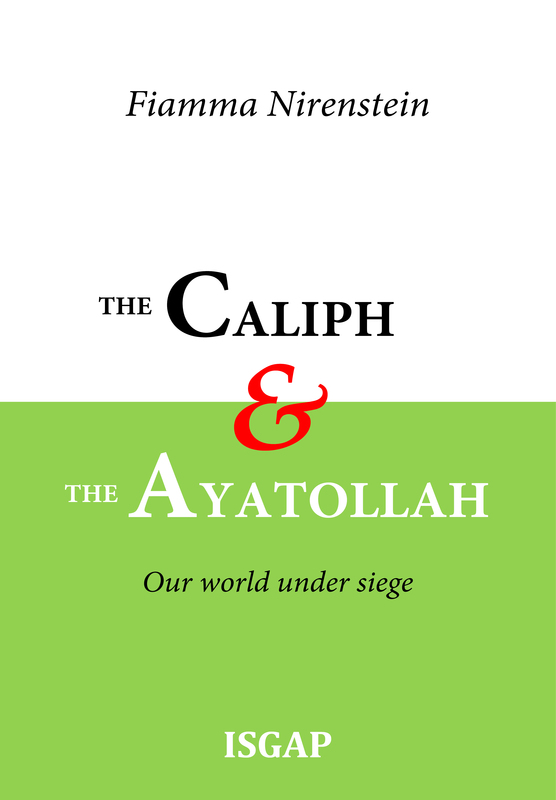 Is the West aware of the dangers it faces between the violent fanaticism of the caliph and the disguised expansionism of the ayatollah? Above all, will it be able to defend itself? These questions should not only interest politicians and intellectuals, since they affect our daily lives as Westerners. Almost every day, the media report a new jihadist attack or a further Iranian violation of the nuclear deal. However, ISIS massacres and aggressive Iranian expansionism are still perceived as events with obscure and irrational motivations. The choice of foreign fighters, who leave the comforts of what they perceive as our “empty and corrupt” society for the black flag and the ideal of “purity” of the Islamic State, seems equally illogical to us. While exploring the genesis of this gloomy scenario, this book underlines that there may be a glimpse of light. This is because Arab countries are now discovering that they have a shared interest–both with each other and with the West–to uproot extremist Shiite and Sunni terror. 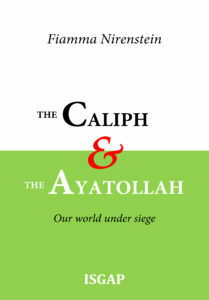 Paradoxically, the history of the Middle East and the relations between the Western world and Islam have never proved so open to a turning point as they do today.